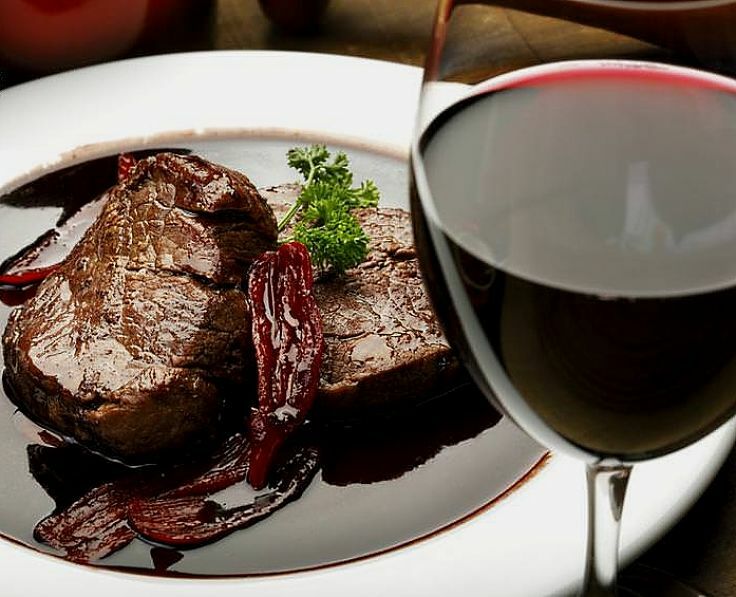 Are the Health Benefits of Red Wine Lost When Used in Cooking? Red wine, consumed in moderation, is known to be very good for you. Red wine is part of the acclaimed Mediterranean Diet that includes olive oil, seafood and fish rich in omega 3 fatty acids. But are the health benefits of red wine lost when you cook with it as an ingredient? The loss of brain function falls less quickly with age, for moderate drinkers than non-drinkers. Wine drinkers have a mortality rate one third lower than beer or spirit drinkers. Red wine is a good source of minerals such as Calcium, Iron, Magnesium, Phosphorus, Potassium, Sodium and Zinc. 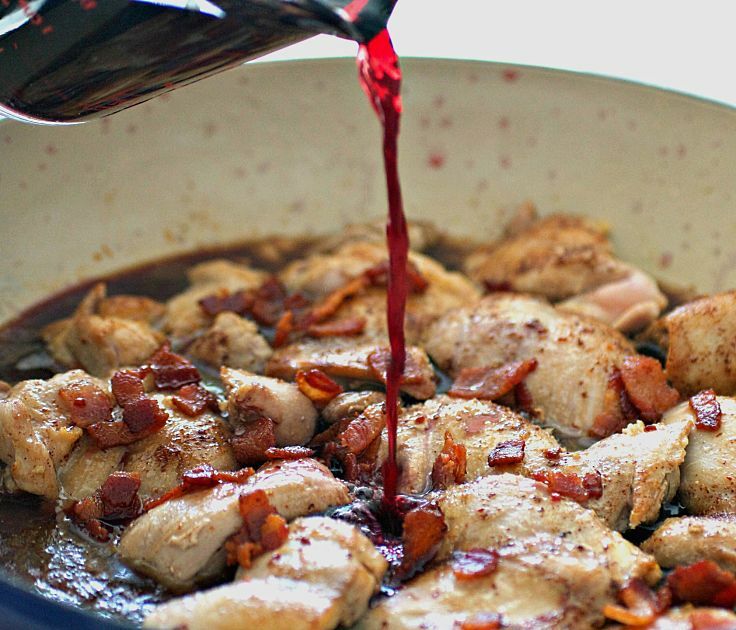 But what happens to all this goodness when you use red wine in cooking? The longer the red wine is heated the more alcohol is lost. But the amount of alcohol that is retained is more than most people think. 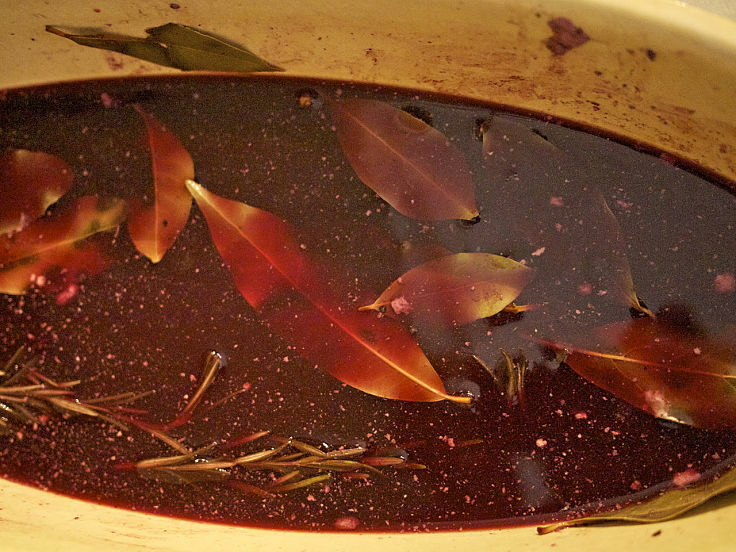 A sauce made by simmering red wine for 30 minutes, can retain as much as a third of its alcohol content. This applies especially if there are other ingredients present that can bind the alcohol and prevent it from being vaporized. 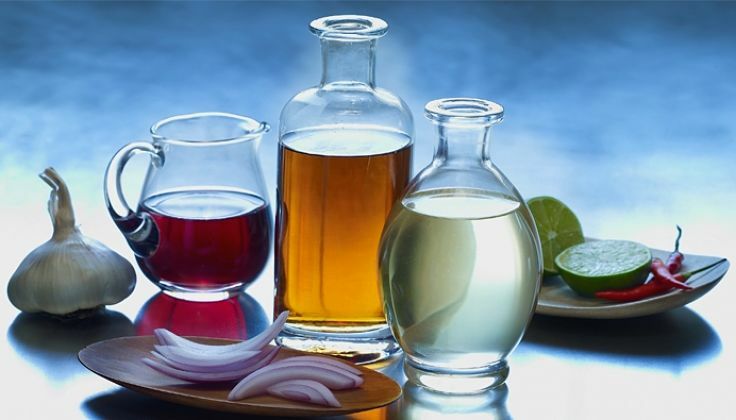 If you significantly reduce the volume of liquid to make a sauce by vigorously simmering the wine for 45-60 minutes, most of the alcohol will be lost. Obviously the minerals in the wine will be unaffected by cooking. Some of the antioxidant and vitamin properties will be lost by heating as these compounds are heat sensitive. 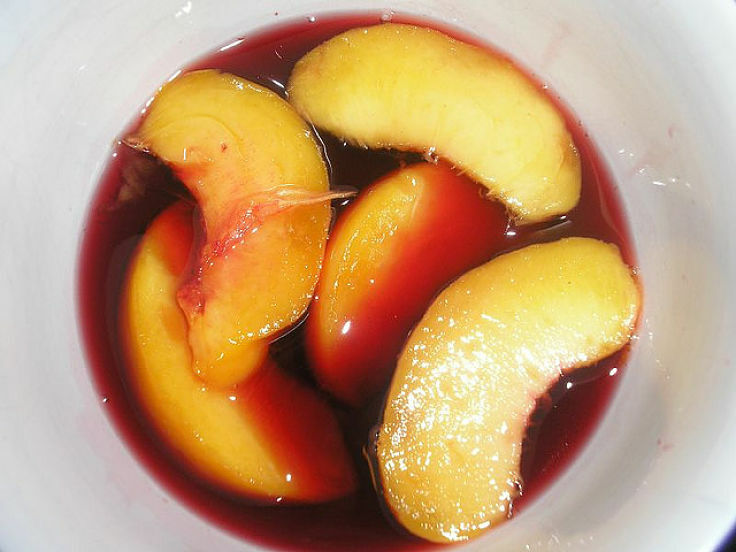 If the wine is not heated for a long time, or is added to a cold dish such as a dessert, most of the nutrients and health values of the wine will be retained. A recent research study showed simmered red wine retained its ability to dilate blood vessels, which is one of the health benefits of wine. The study found that these properties were retained even when wine was heated as high as 257 degrees Fahrenheit (136 degrees C), which is above boiling point for water. Red wine imparts a delicious flavor to many dishes and adds nutrients from the wine. 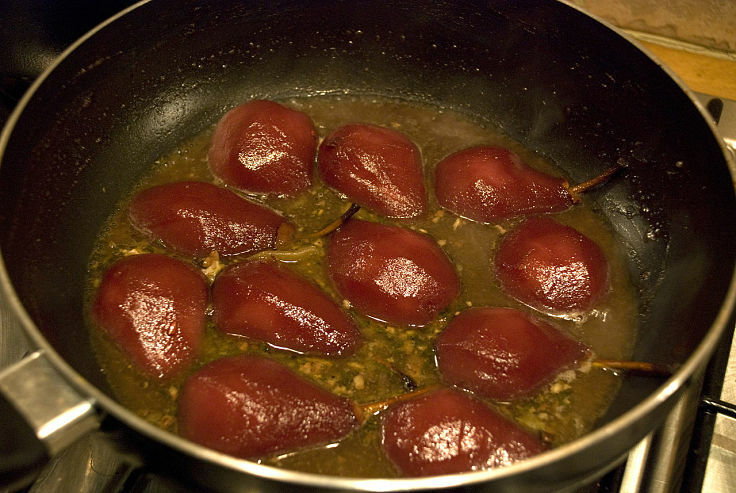 Wine is an essential ingredient for cooking many dishes. 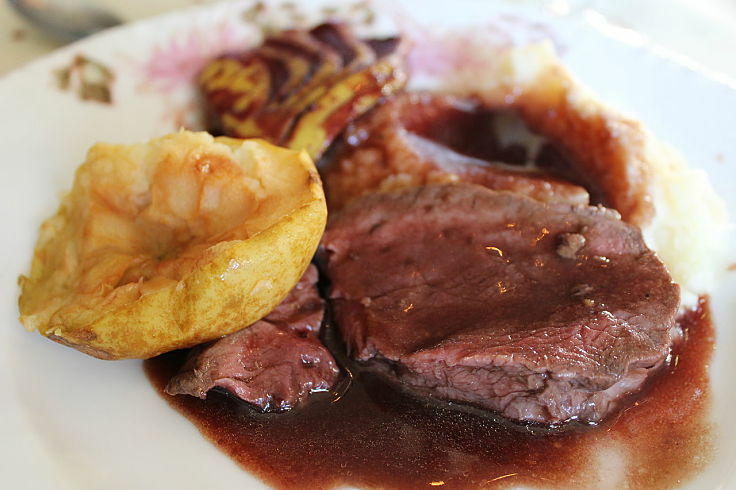 It increases the depth and complexity of the flavor, rounding off the dish.